"Built for professional and competitive ski touring, this racing pant features a hybrid design enhancing moisture wicking and lightweight properties. 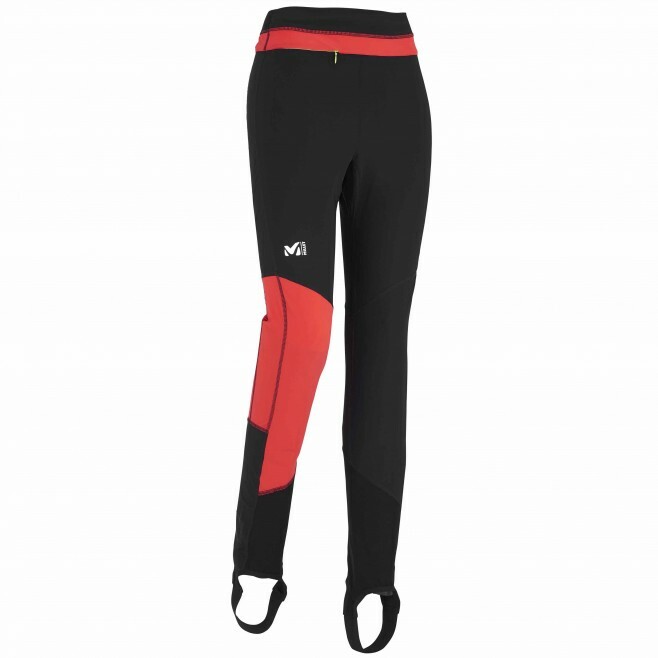 The polyamide/lycra knit optimizes breathability and comfort while reinforcing highly targeted areas such as the legs' inseam and the back with its 4-way stretch properties. The pant is tighlty fitted for aerodynamics and muscle compression. Integrated gaiters allow an easy access to your ski boots at the side or the back. A perfect match with the TOURING INTENSE jacket and a great alternative to the traditional one piece suit.